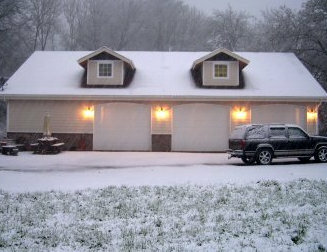 “We purchased a 50 x80 Vaulted Clearspan shop from you. 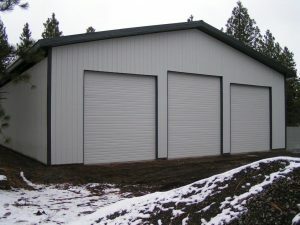 We have four overhead doors and a man door. We just wanted to let you know that the building is flawless and we have had no issues with it. We continue to get compliments on our shop and we have had, and continue to get, people who want to look at our shop, which we are always pleased to show off. Our experience with your office staff was top notch and very prompt. 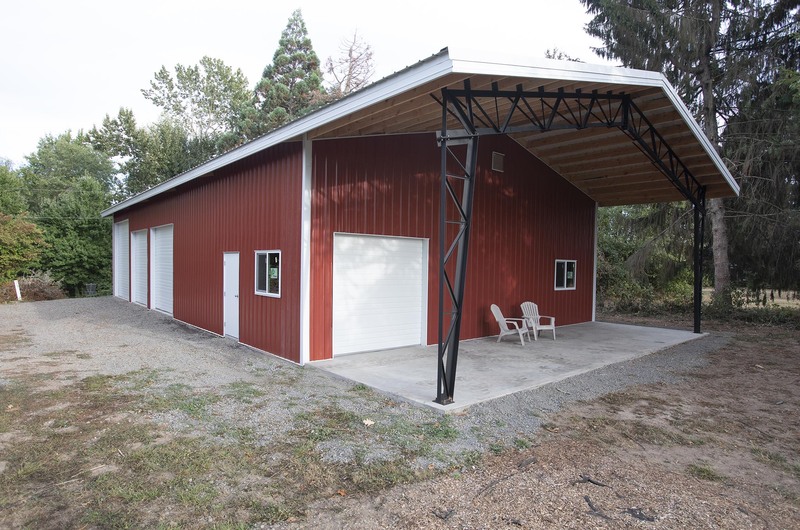 Thank you for providing such a well-designed, high quality building that has done exactly what we had hoped and expected, If we have the need for another building there is only one place we will call – that call will be to Web Steel Buildings NW. 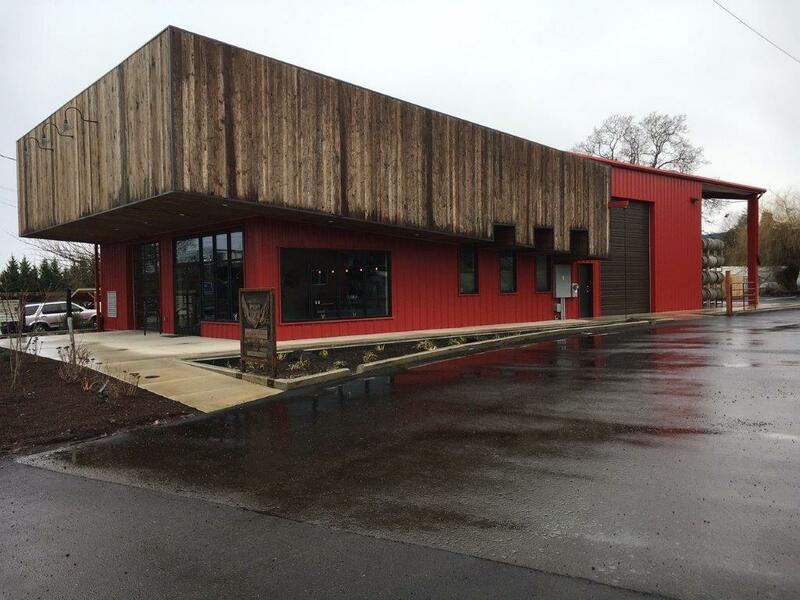 The fact that you are located in Oregon is a plus because we can keep our money local.